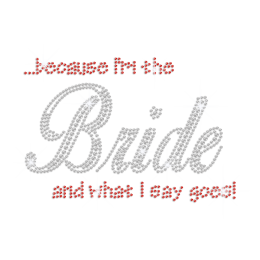 Want your wedding ceremony to be outstanding and special? 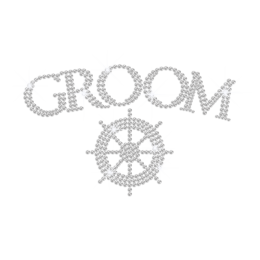 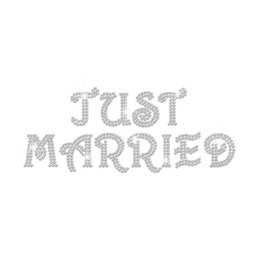 Search CSTOWN for enormous bridal rhinestone iron on transfers. 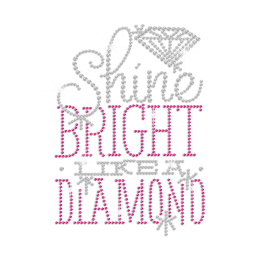 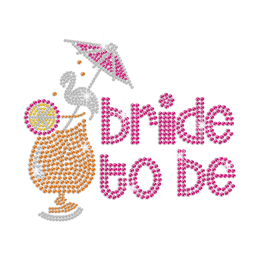 Embellishing every guest's T-shirt with our wedding, bridesmaid, bridal iron on rhinestones will guarantee you a distinctive and memorable wedding ceremony! 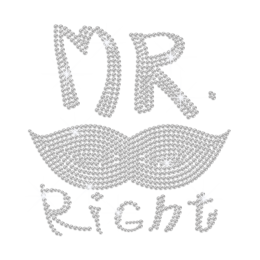 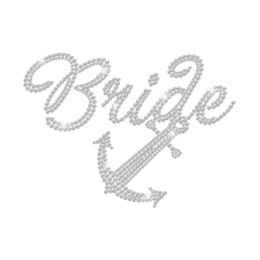 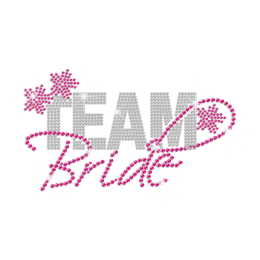 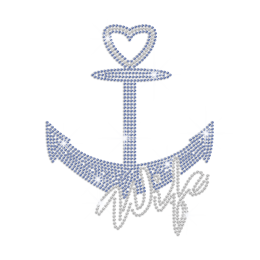 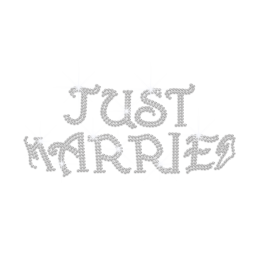 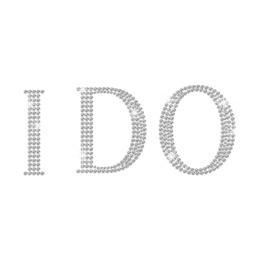 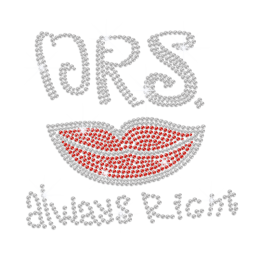 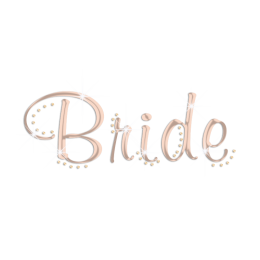 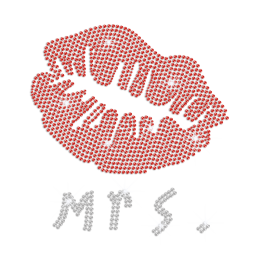 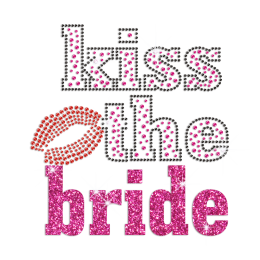 Besides the beautiful stock bridal rhinestone iron on transfers, we highly recommend you to create your own transfers with the help of our professional team. 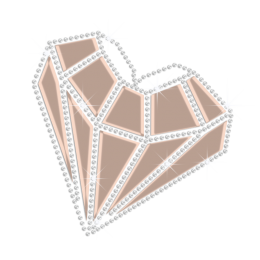 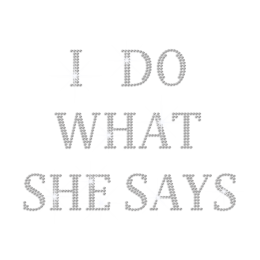 Just send your ideas or the draft to us and enjoy FREE custom service!